This Vulpix Pikachu Bento will be landing critical hits on the hearts (and stomachs!) of Pokemon fans around the world! 100% edible and perfect for decorating rice, anyone can easily recreate this character bento thanks to my “secret hack”, which allows even the most artistically-challenged individuals to accurately create precise images out of food! No Pokemon trainer can resist the galaxy-shattering cuteness of this Vulpix Pikachu Bento Box! 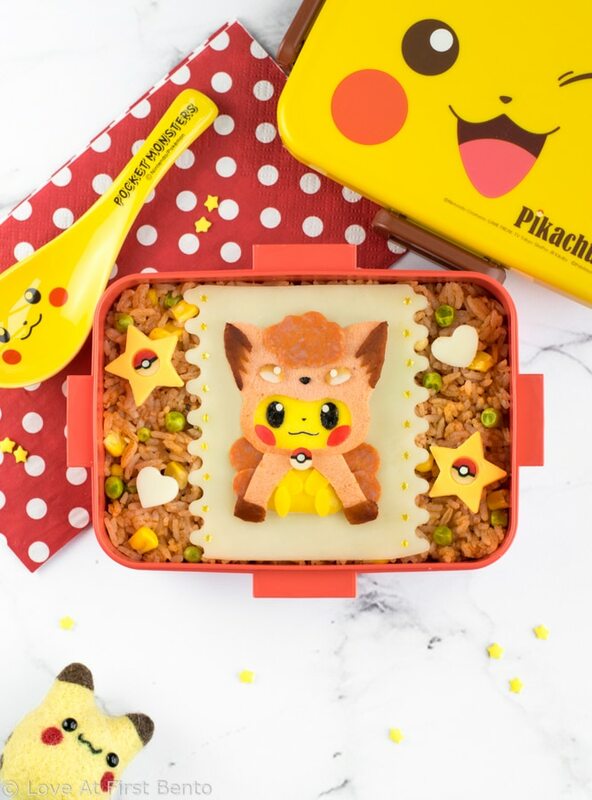 Featuring Pikachu dressed up in an adorable Vulpix poncho, this fried rice bento is bursting with delicious details and an endless amount of electrifying Pikachu cuteness – and it’s all 100% edible! 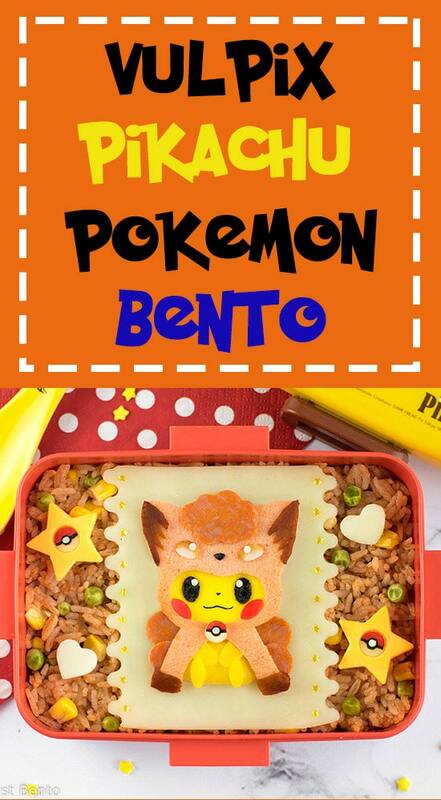 With the help of my “secret hack” for easily creating precise images out of food, anyone can have their very own Vulpix Pikachu bento for lunch, no matter your artistic skills or bento experience! 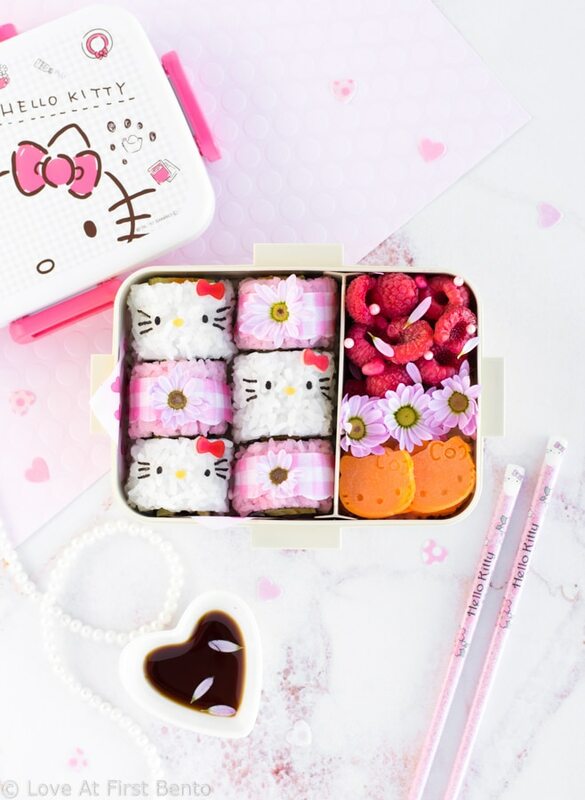 This Hello Kitty Sushi Bento is pure pink perfection! 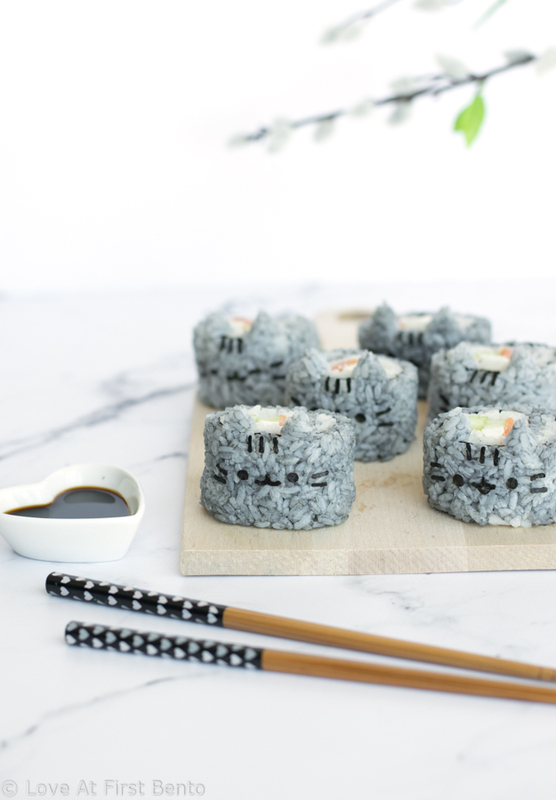 Beautify your lunch with these crazy cute, easy-to-make deco sushi rolls, which are sure to make any Hello Kitty fan swoon with glee! 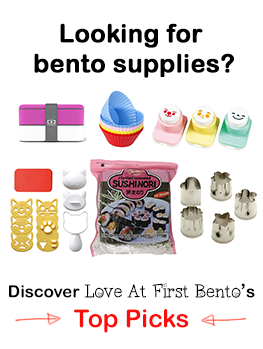 BONUS: An exclusive Bento&co discount for LAFB readers – find it below! 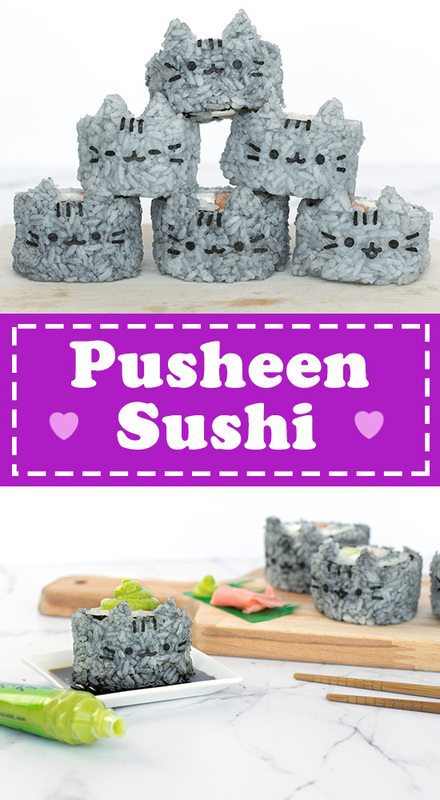 Pusheen Sushi – AKA “Susheen” – will have Pusheen fans around the globe squealing with glee! 100% natural colors, 100% delicious, and 100000% adorable! 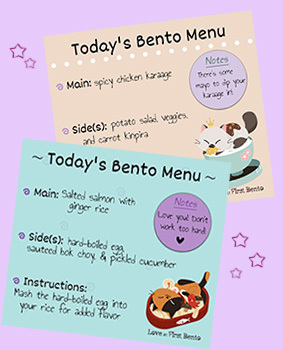 Okay, math question time: Love At First Bento style. 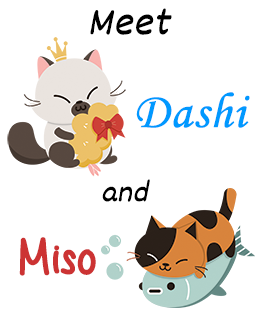 Q: What do you get when you combine Pusheen + sushi? Correct answer: d (for obvious reasons). 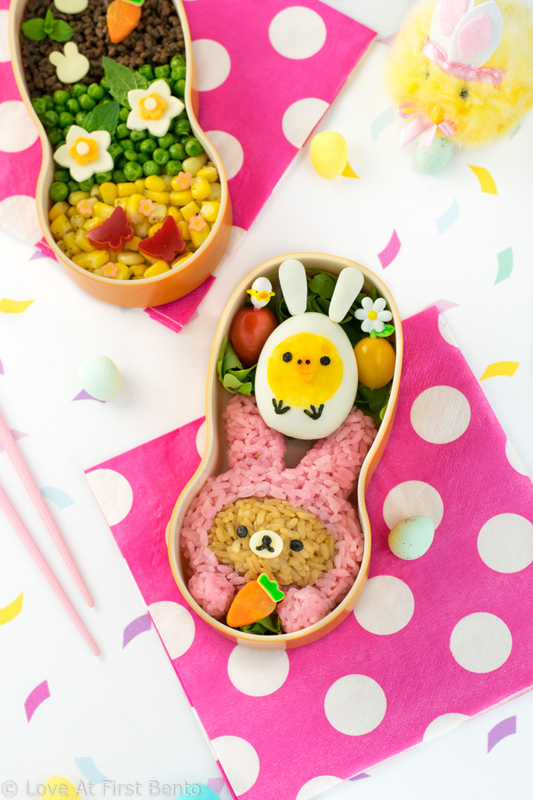 Celebrate Easter Rilakkuma style, with this adorable Rilakkuma Easter Bento! Featuring both Rilakkuma & Kiiroitori dressed up as bunnies, this springtime bento is the perfect Easter surprise for fans of all ages! Happy Easter fellow bento lovers! How else would we celebrate here on LAFB but with an irresistible Easter bento box? 😀 This year the Easter Bunny’s brought us an adorable Rilakkuma Easter bento! Because, let’s face it: Rilakkuma dressed up as a bunny is pretty much the cutest thing ever. And don’t forget about Kiiroitori, who’s also joining the celebration sporting his own hard-boiled egg bunny suit. 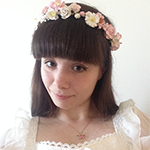 I know, I know, just when you thought Easter couldn’t get any cuter. Turn your bento into a Hello Kitty pizza party with these adorable mini Hello Kitty Pizzas! No Hello Kitty fan will be able to resist these 3 super cute & easy pizza designs! Why have a regular pizza for lunch when you could have a Hello Kitty pizza instead? 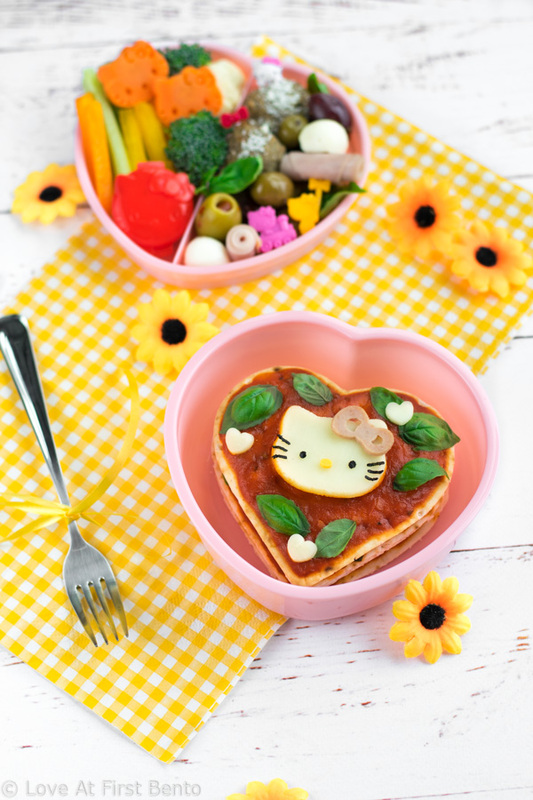 These mini Hello Kitty pizzas are the perfect fusion of Italian flavors + irresistible charm, and will automatically turn your bento box into a portable Hello Kitty pizza party! Made with fresh ingredients and super easy to customize, these heart-shaped pizzas will receive a standing ovation from any Hello Kitty fan’s stomach! 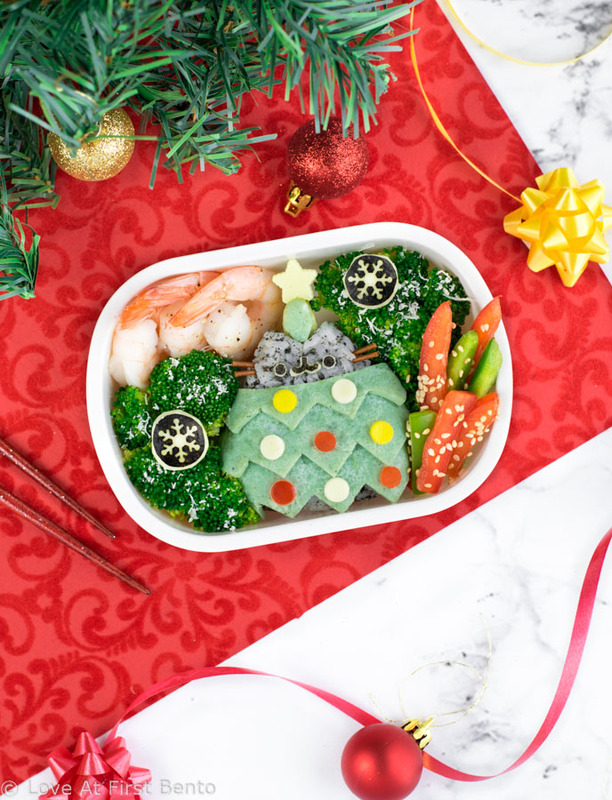 Make it a Pusheen Christmas for lunch with this Christmas Tree Pusheen Bento Box! Based off the Holiday Pusheen Surprise Blind Box design, this Pusheen is cute and healthy, thanks to the use of naturally dyed rice and egg. Plus, learn how to make colored egg crepes like a a pro with my easy tips & tricks! What’s at the top of your Christmas list? For me, it’s most definitely the Holiday Cheer Pusheen Surprise Blind Box (among a multitude of other Pusheen items). I can hardly pick a favorite, they’re all so freaking cute, but my heart spasmed the hardest when I first saw the Christmas Tree Pusheen plush – which, of course, just happens to be the rarest surprise plush. While my chances of unboxing a Christmas Tree Pusheen are slim, I’ve decided to make everyone’s chances of at least receiving it for lunch a 100% guarantee, thanks to this adorable and incredibly festive Christmas Tree Pusheen Bento Box! Made from naturally dyed rice and egg crepe, this Christmastime Pusheen is as fun to make as it is to eat, and the perfect way to infuse your holidays with a little extra dose of Pusheen!